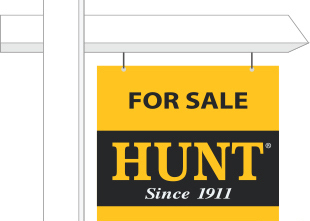 I am a deaf friendly licensed Real Estate Salesperson for Hunt Real Estate ERA, utilizing the skills I have built up throughout my career to make your house selling, house buying, and relocation experience a pleasant one. your one stop community events calendar. This is your opportunity to see what events are happening in the community. NeighborWorks! This organization, with the support of our sponsors, works to create continuing education opportunities for our members, as well as to advocate for an improved level of educational experiences for our deaf and hard of hearing students. Want to know what your home is worth? Click below!! Courtesy of Daniel Perry, Realty USA WNY, Inc.